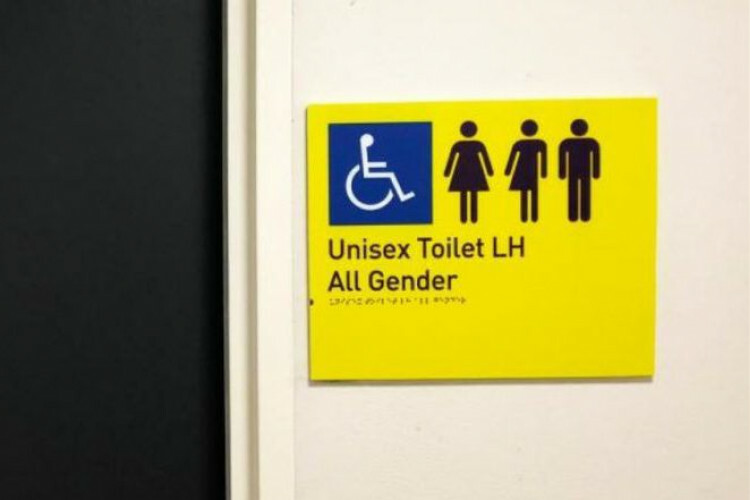 The University of Technology in Sydney, Australia is spreading the message of gender equality by introducing all-gender bathrooms. The aim of this concept is to make students feel safe and welcome on campus. The University came up to this after some of the students of the LGBT community felt that the current unisex washrooms were not inclusive enough. The signboard on the door clearly reads, "All Genders".